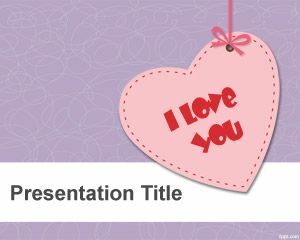 Love Quotes PowerPoint template is a free backgorund for people who want to create a presentation with a love quote. 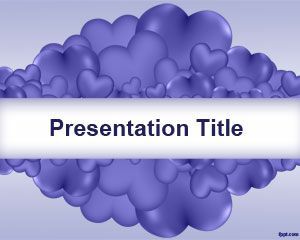 The template can be used for loving purposes but also for any other presentation that require love or hearts. 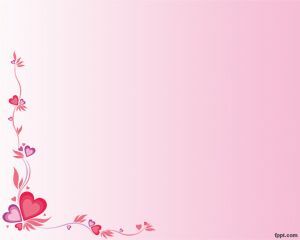 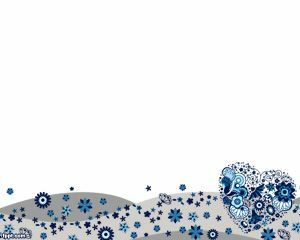 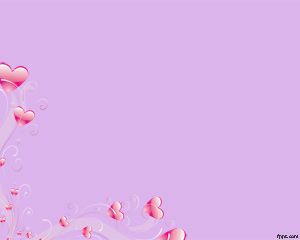 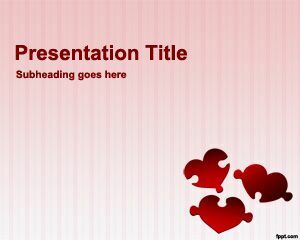 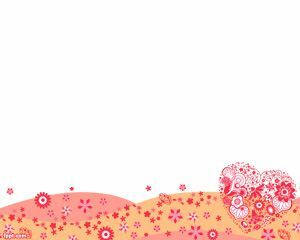 If you are looking for love graphic themes for PowerPoint then this graphic background with love illustrations and vectors may be helpful.